then you’re in for a treat. exact amount stated for the transaction to go through. Grab app to see what’s new. 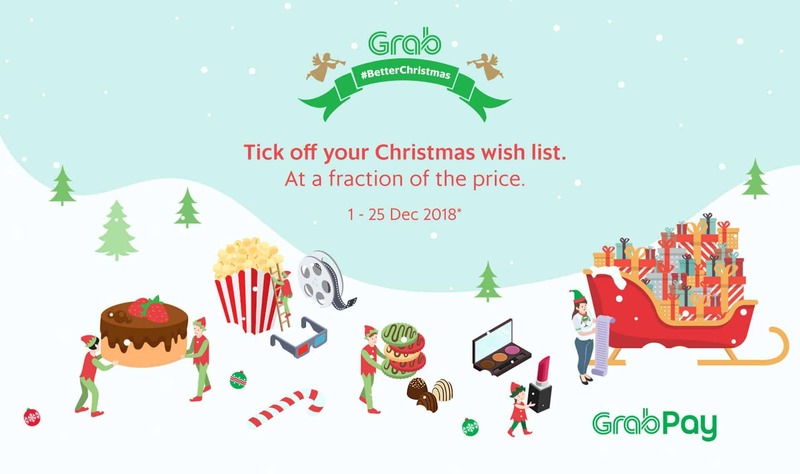 Valid for purchase only from 1 to 25 Dec 2018 via the Grab app, while stock lasts. Each user is limited to a maximum of 3 purchases. For a purchase to be deemed successful, users must pay exactly ‘$89.00’. All other values paid will be deemed unsuccessful, and will be refunded within 14 working days after the end of the campaign period in the form of GrabPay Credits. 15 minutes of a successful purchase. Valid for redemption at all Häagen-Dazs outlets in Singapore. Not valid in conjunction with any other ongoing Häagen-Dazs or Grab promotions, discounts, offers or privileges. 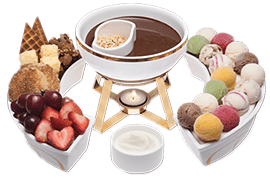 Each Häagen-Dazs reward is valid for redemption until 31 Dec 2018 only. Strictly no extension is allowed for expired rewards. Grab Singapore and Häagen-Dazs reserves the right to make a refund in the form of GrabPay Credits or replace the reward with an item of equal value. For a purchase to be deemed successful, users must pay exactly ‘$48.00’. All other values paid will be deemed unsuccessful, and will be refunded within 14 working days after the end of the campaign period in the form of GrabPay Credits. For a purchase to be deemed successful, users must pay exactly ‘$18.00’. All other values paid will be deemed unsuccessful, and will be refunded within 14 working days after the end of the campaign period in the form of GrabPay Credits. A Cedele reward will be credited via ‘My Rewards’ in the Grab app within 15 minutes of a successful purchase. 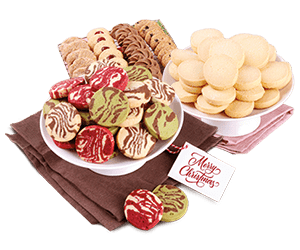 Premium Butter Shortbread. Selection available while stock lasts. Valid for redemption at all Cedele outlets in Singapore. Not valid in conjunction with any other ongoing Cedele or Grab promotions, discounts, offers or privileges. 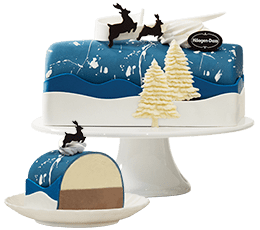 Each Cedele reward is valid for redemption until 28 Dec 2018 only. Strictly no extension is allowed for expired rewards. GrabPay Credits or replace the reward with an item of equal value. For a purchase to be deemed successful, users must pay exactly ‘$31.20’. All other values paid will be deemed unsuccessful, and will be refunded within 14 working days after the end of the campaign period in the form of GrabPay Credits. 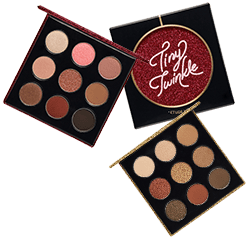 An ETUDE HOUSE (Shadow Palette) reward will be credited via ‘My Rewards’ in the Grab app within 15 minutes of a successful purchase. Valid for redemption at all ETUDE HOUSE outlets in Singapore. Not valid in conjunction with any other ongoing ETUDE HOUSE or Grab promotions, discounts, offers or privileges. 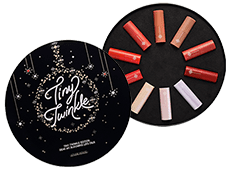 Each ETUDE HOUSE reward is valid for redemption until 31 Dec 2018 only. Strictly no extension is allowed for expired rewards. Grab Singapore and ETUDE HOUSE reserves the right to make a refund in the form of GrabPay Credits or replace the reward with an item of equal value. For a purchase to be deemed successful, users must pay exactly ‘$54.40’. All other values paid will be deemed unsuccessful, and will be refunded within 14 working days after the end of the campaign period in the form of GrabPay Credits. Rewards’ in the Grab app within 15 minutes of a successful purchase.